This single contains our banting friendly Christmas single, as well as a 2008 recording of Christmas Time. The 2008 full band recording of Christmas Time was originally released on an album we handed out at a show at the V&A Waterfront to promote our website. 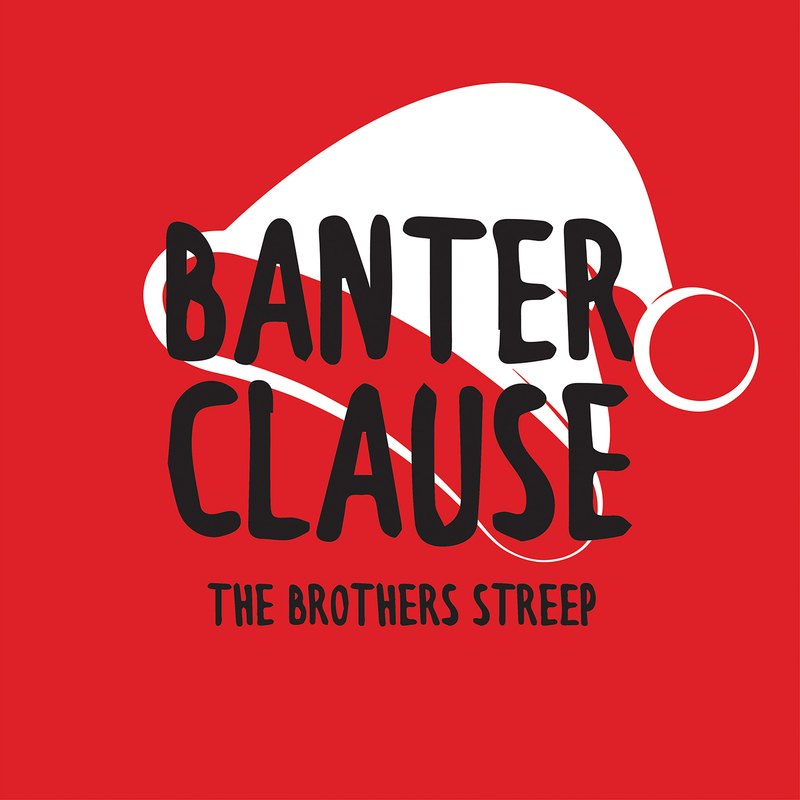 The video for Banter Clause can be found here.